Since it's not yet possible to see into the future, an effective way to show the potential of a street, place or community is to create a "photovision." 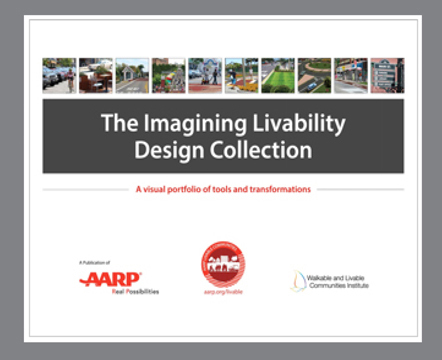 Case studies from the United States and around the world shine a light on successful, replicable efforts inspired by the eight domains of livability. Attention architects, designers, planners and creative thinkers! 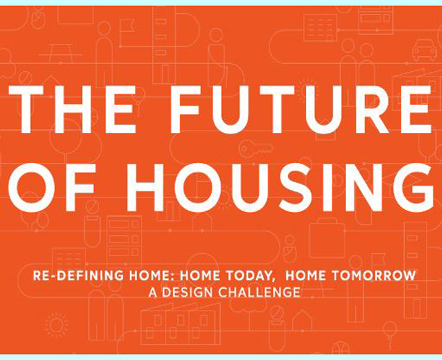 Your idea for how to create housing that's attractive, adaptable and affordable could win you or your team $50K! We've got both Portlands (Maine and Oregon), Honolulu, Houston, Auburn Hills, Big Flats, Salt Lake City, Colorado Springs, Boston, Austin, Cleveland and dozens more. 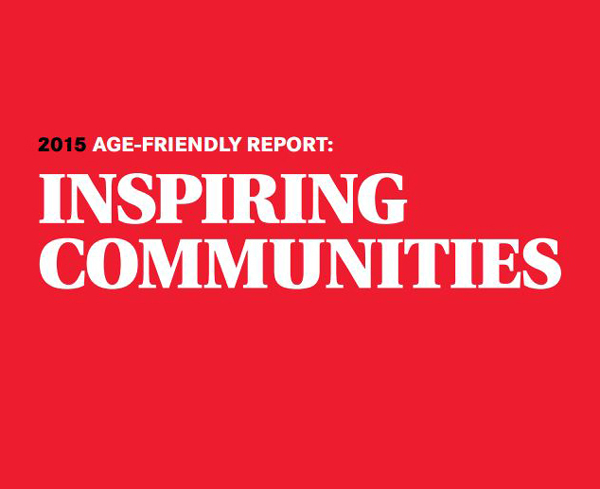 See if your town, city or county has joined the AARP Network of Age-Friendly Communities. 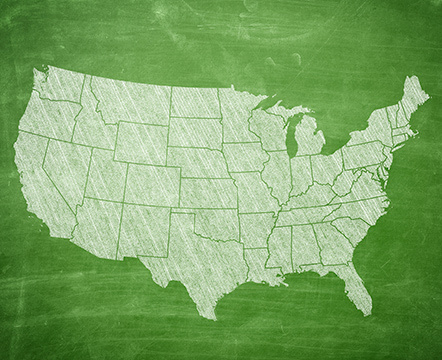 Looking for content about or from a specific state? We have a page for that. • Do You Live in a Rural Community Facing Design Challenges? Check out this opportunity from the Citizens' Institute on Rural Design. • Via Las Vegas! 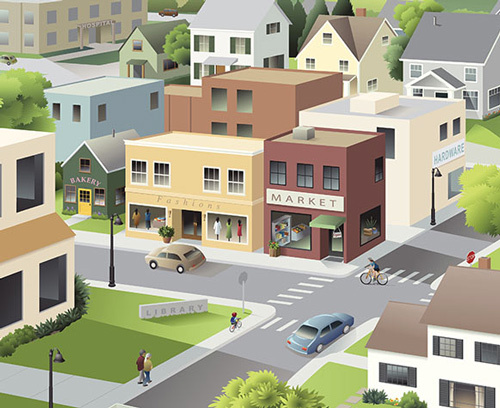 AARP Livable Communities will be part of the International Builders’ Show sessions "The Great Debate: Millennials or Boomers?" and "Trends, Data and More for the 50+ Home Buyer."